Twins in music is a treasure of the world since there are few. Ghana has never witnessed talented twins in its music industry. 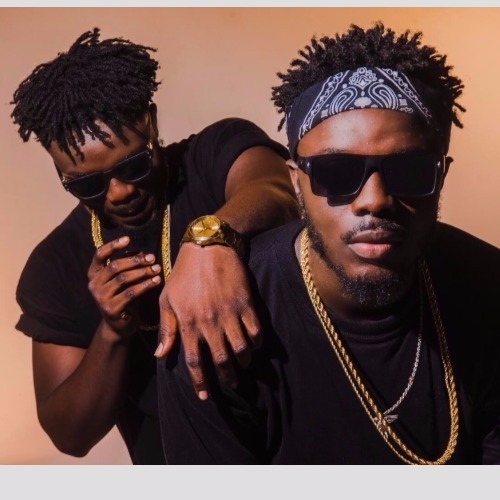 B2 and Twist as they are popularly known had their tertiary education at University of Ghana (UG) and Ghana Technical University College(GTUC) respectively. DOPENATION proud themselves with their special talents as song writers, music producers and musicians as a whole. Doing music has been the dream since infancy, their zeal to achieve greater heights with music has always been their form of inspiration and has kept them going. DOPENATION is in their own explanation means, Individuals with extraordinary talents, the bigger picture is to build an empire of great talents. As musicians, DOPENATION has contributed their quota to the Ghanaian music industry with songs like, Another One ft Gemini, 3b3 y3d3 and their current song UH HUH which is receiving an overwhelming airplay. 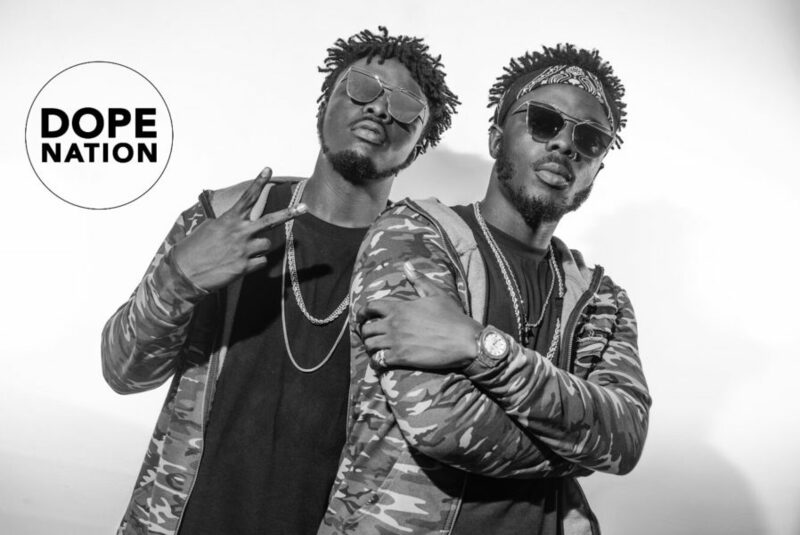 DOPENATION is set to release a single with once VGMA artiste of the year E.L later in the year. And currently in the studios working on an EP to be released in 2018. 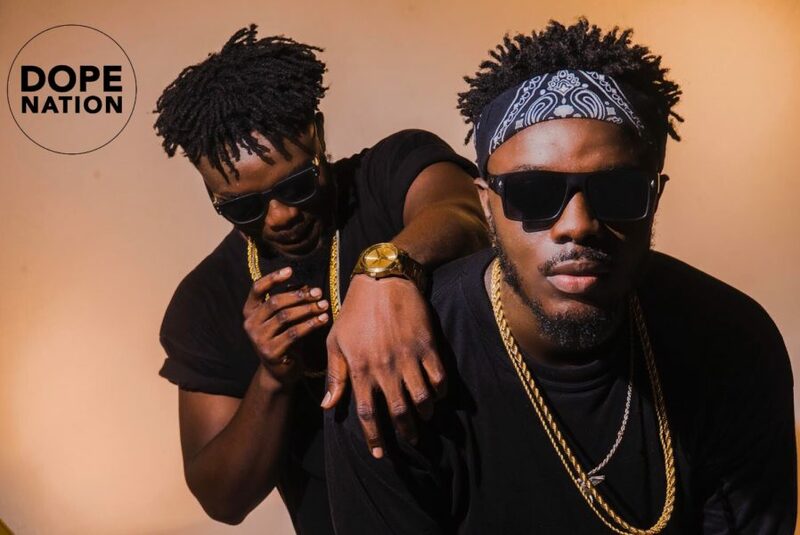 They are undoubtedly the next big thing to ever happen in the history of Ghanaian music industry. A REVOLUTION!!! Find below their current single Uh Huh, download and enjoy…..